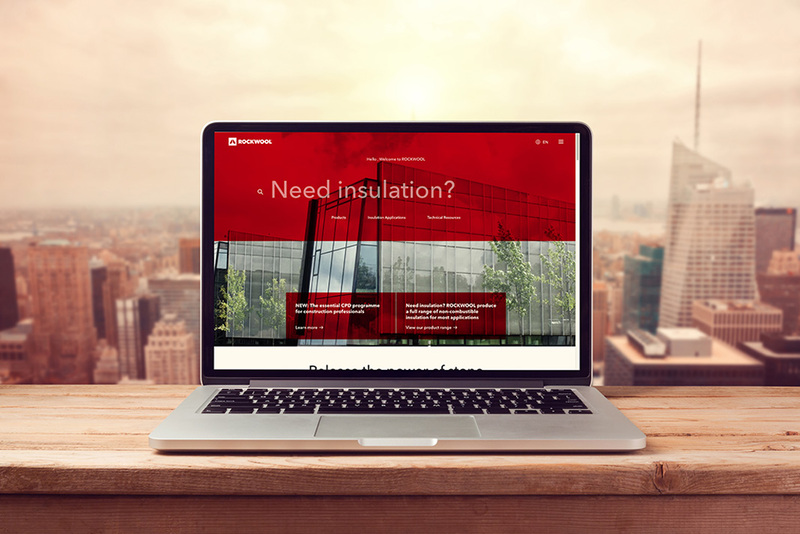 ROCKWOOL UK’s new website powered by Artificial Intelligence has reportedly been designed to predict and adapt to be completely relevant and helpful to you and your needs, providing you with a central resource for your insulation insights. Now you will have the opportunity to experience the new ROCKWOOL website yourself. 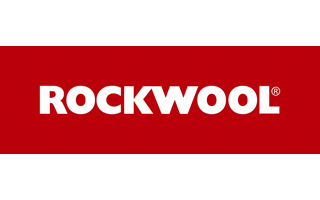 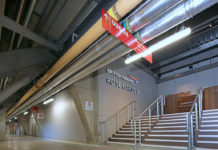 ROCKWOOL says its “sophisticated content-rich platform of information, with powerful tools” has been designed to support and deliver real value to everyone in construction, from architect to homeowner. 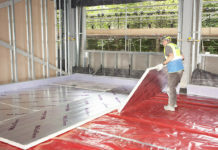 The in-built machine learning of this website reportedly means that the more the site is used, the more the platform will be optimised to show highly relevant content and assets whether they are a home owner, a specifier, or a contractor.